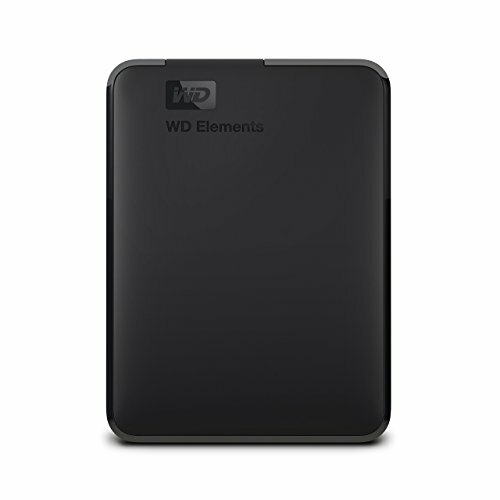 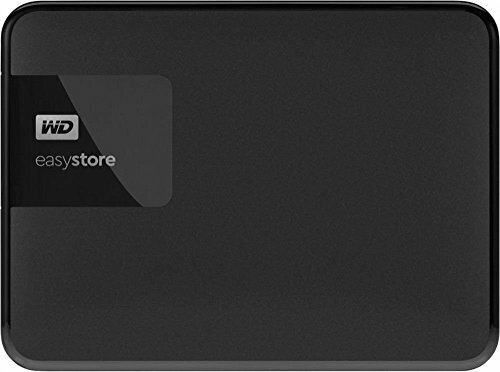 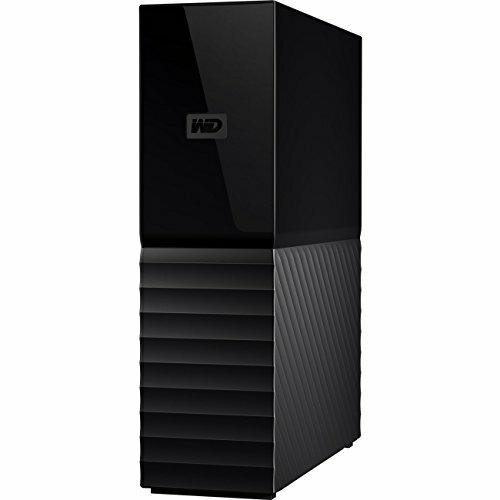 Western Digital external hard drives are known the world over as quality drives. 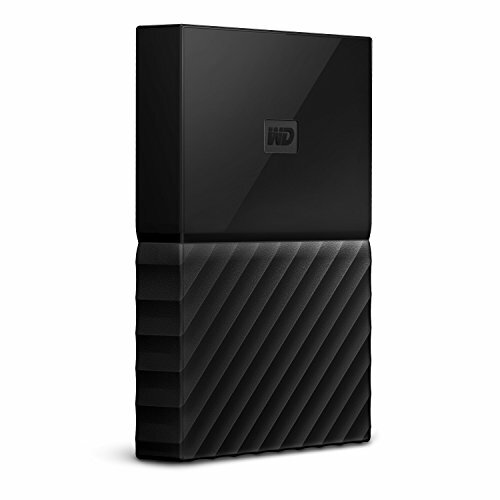 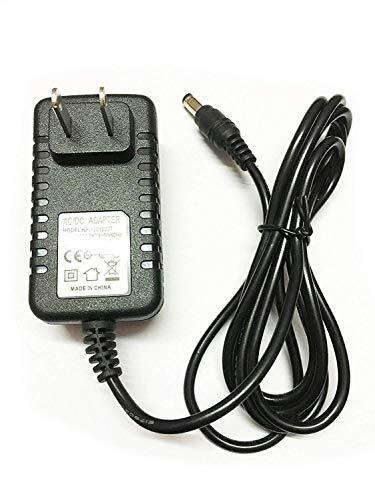 They have been the number one hard drive manufacturer for years now, and have lead the race in bringing huge drives to consumers. 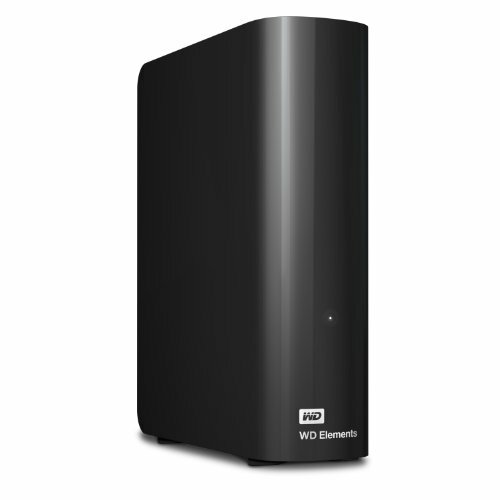 Lately, WD has been getting alot of press thanks to their "green" drives, that use less power, and create less heat. 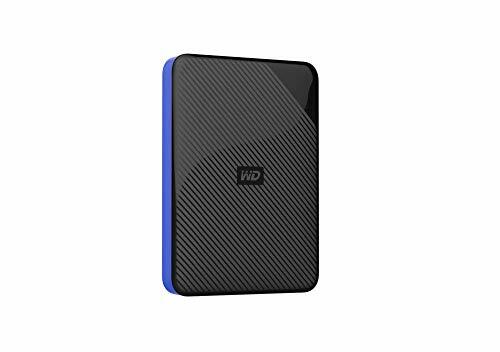 The My Book drive is trusted desktop storage designed to complement your personal style with a massive amount of space to store your photos, videos, music and documents. 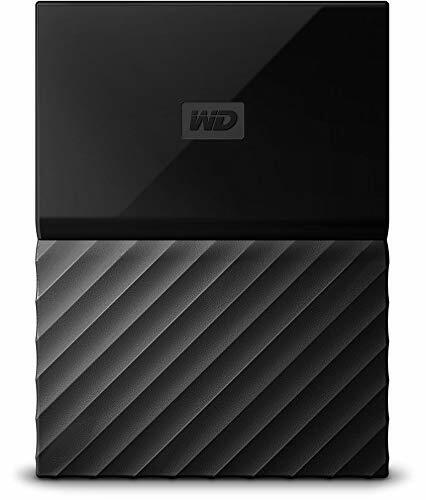 Equipped with password protection and perfectly paired with WD Backup or Apple Time Machine, My Book desktop storage helps keep your files safe.